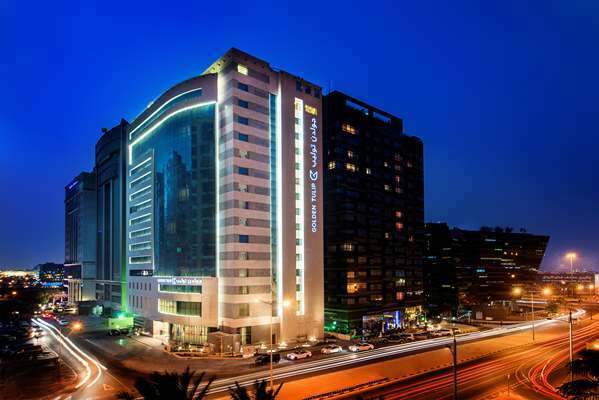 The hotel is located in the heart of Doha close to the corniche. It consists of 193 spacious rooms, suites, studios and one bedroom apartment. The hotel is 11 km away from Hamad International Airport and 2 minutes drive to the Museum of Islamic Arts and Souq Waqif.